What Will Letterbox Marketing Look Like in 2050? 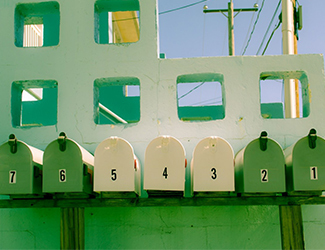 Digitalisation or ‘phigitalisation’ – what is the future of letterbox marketing and what will a letterbox look and feel like in 2050? With digital disruption, the role and relevancy of catalogues, a strong letterbox player, could be questioned. Good thing that catalogues, both printed and online, offer much more than the mere product lists found within retailer’s bricks and mortar or virtual stores.